Our beauty market is completely saturated with highlights. I turn around and another brand has come out with a highlighter we've seen a million times. I'm over the BLINDING highlight trend all the big YouTubers and Instagramers are donning online. Whatever happened to a natural, angelic glow? I've found the perfect highlight that actually looks natural on days when you just want to look effortlessly radiant. And the best part? It comes in a palette with not just one, but THREE beautiful shades. 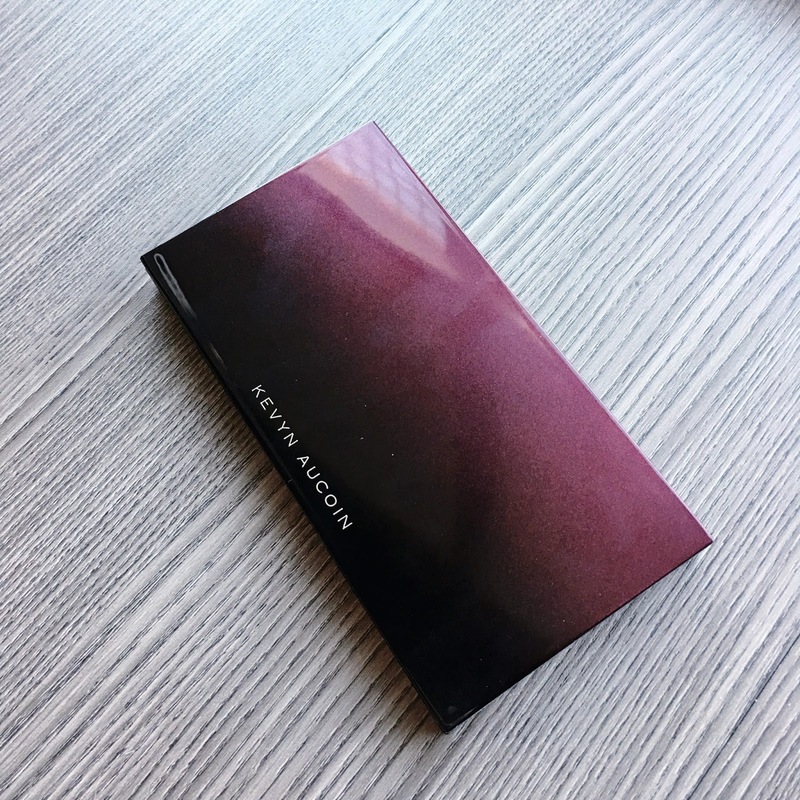 This is the The Neo Highlighter by Kevyn Aucoin. Four words to describe this highlighting palette: It's worth every penny. This formula gives the perfect amount of glow that can be worn on light makeup days, or days when you want to rock a glam look. It's extremely buildable as well. So if you prefer a brighter cheekbone, you can totally build this product up to your desired shine. 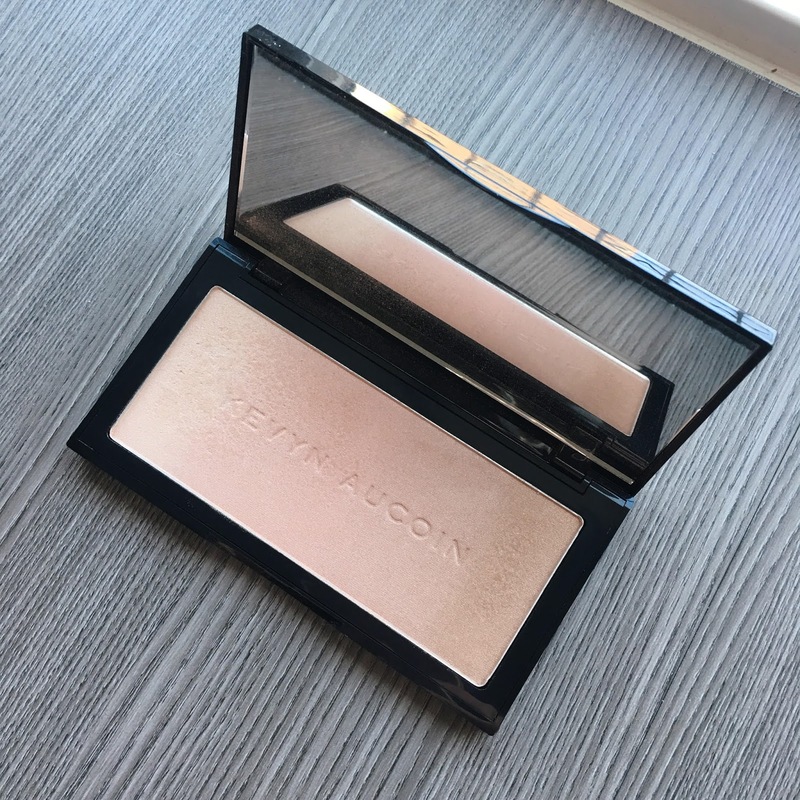 According to Sephora, the Neo-Highlighter is "a highly pigmented, three-in-one palette for a radiant, multi-dimensional strobe effect that lasts all day" and includes the brand's bestselling highlighters: Candlelight, Starlight, and Sunlight. This palette gives you every highlighting hue you need for an season or occasion: a soft champagne, gilded rose, and sheer golden powder. I love using Candlelight as my highlight and mixing Starlight and Sunlight for my blush. If you think about, you're getting three highlighters for $58 - just over $19 for each shade. I would say this formula is comparable to the Laura Mercier Matte Radiance Baked Powder, which retails for $42 for one shade. 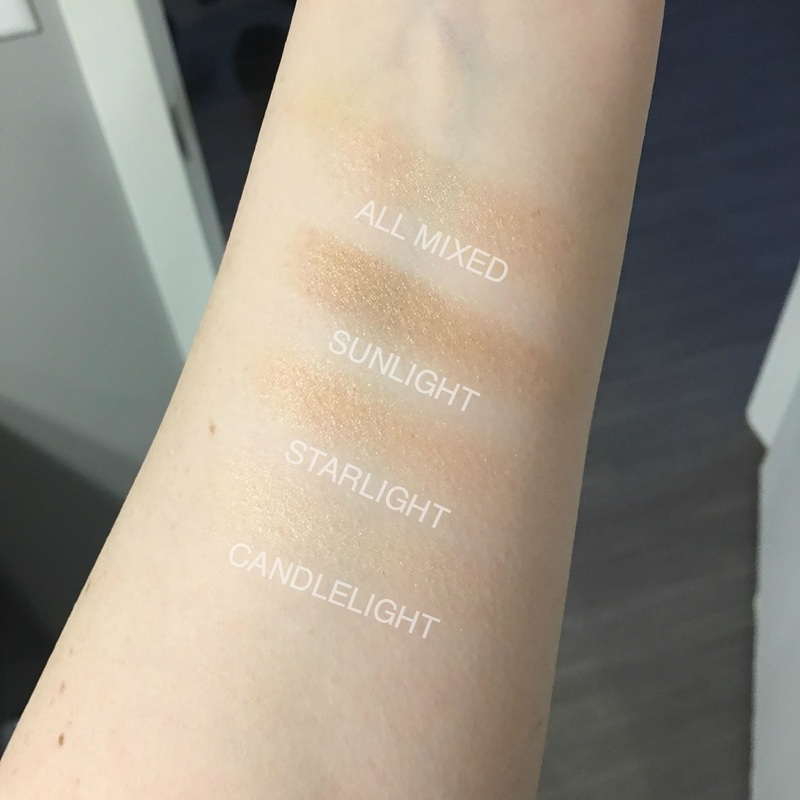 Here's a price break down of the Neo Highlight vs. similar and popular highlighting products. $58 for 0.74 oz. = $78 for 1 oz. $46 for 0.26 oz. = $177 for 1 oz. $38 for 0.28 oz. = $136 for 1 oz. $47 for 0.31 oz. = $152 for 1 oz. $39 for 0.30 oz. = $130 for 1 oz. $46 for 0.35 oz. = $131 for 1 oz. $62 for 0.35 oz. = $177 for 1 oz. $49 for .33 oz. = $148 for 1 oz. $35 for 0.30 oz. = $117 for 1 oz. According to the cost breakdown, you're getting a WAY better deal with The Neo Highlight vs. other popular single pan and palette highlighters. If you're looking for that perfect naturally luminous glow (and have the budget) give this highlighter a go! If you're into collecting makeup, enjoy highend makeup, love Kevyn Aucoin, or have some extra cash to spend, then you'll be obsessed. This, however, is not something you MUST have in your makeup bag. It's stunning, but not essential. I'm sure there are comparable dupes at the drugstore that I've yet to explore. If you'd like to see a drugstore dupe blog post, let me know in the comments!